Every year, the number one New Year’s Resolution is always the same: Something to the degree of “Lose Weight”, or “Be Healthier”. 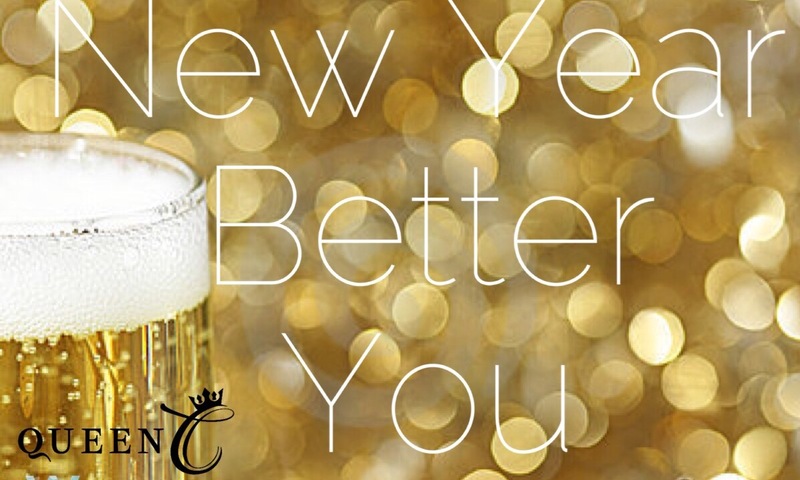 This year if you make that resolution, we are giving you more reason to enjoy it; better hair! There are many different reasons you could have problems with your hair, from iron deficiency to just eating the wrong things. Just like the health of the body, the health of your hair starts from inside; what you take in, is what you get out. We have done the research to make your journey to healthy, gorgeous hair as easy as we could get it for you! All you have to do is take a trip to your local grocery store to be well on your way to better health and better hair. Here are 7 foods for 2017 that are sure to help your locks! 1.Tangerines– The Benefits of tangerines affect your hair in two major ways. One being that the Vitamin C content makes it easier for your body to absorb iron. Two being that it contains Vitamin B12, which promotes hair growth, reduces hair loss, and even slows down the graying process! 2.Spinach– Quite often, a mineral deficiency is the culprit behind hair loss. For example, if you have an iron deficiency, that can lead to hair loss. Spinach is iron rich and it contains sebum, which acts as a natural conditioner for the hair. Spinach is also rich in Omega-3 acids, calcium, potassium, and magnesium. All of these nutrients in spinach can keep your hair shiny and prevent it from shedding quite so much. 3.Greek Yogurt– Have you ever noticed that on almost all ancient greek statues, there sits a ton of thick, full, wavy hair. Coincidence? Maybe. But it could also be due to the protein-packed yogurt that the Greeks and other cultures have been eating since 500 B.C. Greek yogurt is also full of Vitamin B5, which helps with blood flow (which can also promote hair growth). 4.Salmon– The human body is so smart and complex, that most people will never in their lifetime be able to comprehend the talent and abilities our body can actually perform. However, one thing our bodies just can not do is make Omega-3 Fatty Acids. They are anti-inflammatory, and can help if inflammation is what is causing hair loss/shedding. 6.Strawberries– Your body needs Vitamin C to help make protein and enough of it to make strong, unbreakable strands. Just one of cup of strawberries contains 113% of your recommended daily intake of Vitamin C.
7.Sweet Potatoes– Sweet potatoes contain Beta Carotene which protects against dry, dull hair and stimulates the glands in your scalp. Beta Carotene can also be found in carrots, pumpkin, cantaloupe, and mangoes (any orange fruit and vegetable). If all else fails and you just can’t seem to get the hair you want, or don’t want to wait for the magic to happen, you can check out Queen C Hair Extensions HERE for instant gratification! Have more healthy tips to get your body and hair into shape? Leave us a comment below with your secrets! Although it seems quite a bit warmer than normal this time of year, the crazy weather doesn’t keep the days from coming, going, and passing right by. Whether we like it or not, it is that time of year again that everyone starts setting their New Year’s Resolutions, and we thought we would not only just give you some not-so-cliche ideas, but some health benefits, for a healthier you, behind these ideas. Enjoy! Try one new recipe a week– trying out one new recipe a week not only gives you a well deserved reason to call yourself a self-taught chef, but cooking actually gives you a “eustress”, which is a beneficial stress, giving you a sense of fulfillment. Do something for yourself once a day– Take this year to focus more on you, not in the self-absorbed way, but in a better-yourself type way. 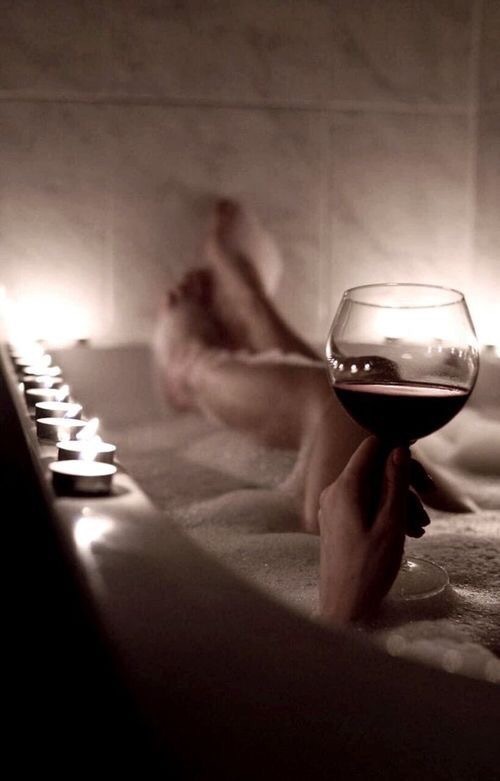 Try doing things like taking a relaxing bath, taking 10 minutes out of your schedule to just be by yourself to relax, meditate, or reading your favorite book. Start a new hobby– Finding a new hobby is a great way to bring in the new year. All the time you focus on other people for the last two months can leave you exhausted and self deprecated. Finding a hobby is a great way to do something nice for yourself, now all you have to do is find your niche! Cut down on tv time– Being mentally present and aware these days is rare due to the overwhelming amount of technology and distractions that are so common in our every day lives. Spend more time being in the moment and with friends and family that will create life-long memories instead of watching a show that gives you satisfaction for an hour. 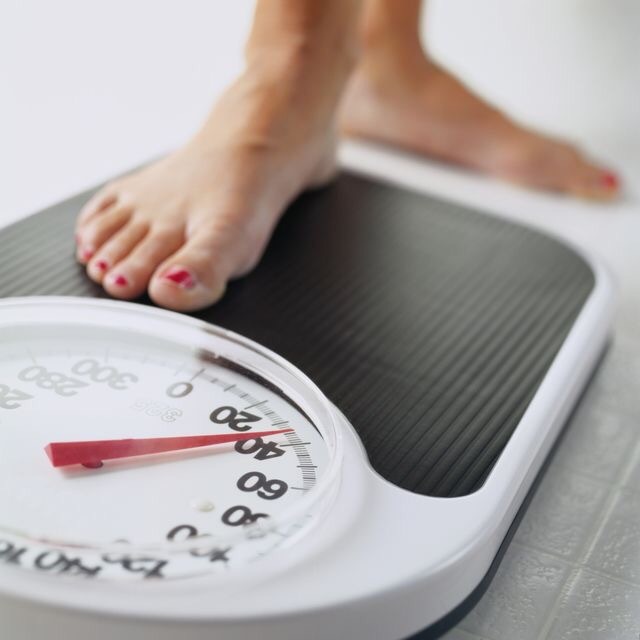 Lose that last 10 pounds- This one doesn’t even need an explanation! If you have been putting off losing your last 10 pounds through the holidays, now is the time to start chugging that water and hit up that gym card you “lost” a few months ago. No more cokes– We all know that cokes can lead to liver damage, diabetes, ect. But, opting for water instead of something that has the same pH level as toilet bowl cleaner may just be the best thing you ever do for yourself! Go to bed earlier– This is one of the BEST things you can do for yourself in more ways than one. Did you know that getting into bed earlier can help you worry less, get along better with people, be more productive, maintain your weight better, keep you from getting sick, and even help you get to work safer? Why not give it a try and see what life-changing results can stem from it?? Stop buying lunch– Start your year off on the right note by saving money and saving your diet. Taking your lunch with you every day to work gives you control of your diet, keeps you aware of what you’re eating, and keeps you from paying for overpriced food that is unsatisfying. Take more photos– Remember the days that in order to find a picture from your childhood, you would have to go digging for it in the boxes and boxes that are buried deep in closets and attics just to find it? The youngest generation needs to find their baby pictures somewhere other than in a photo gallery on a phone or computer. Take the time one day to print those sacred memories. Read a book every month-Studies have shown that reading is the most effective way to overcome stress, beating old favorites such as listening to music, enjoying a cup of tea or coffee and even taking a walk! Put your spouse first– too often we let things including work, kids, and every day tasks get in the way of the relationships we value the most. Try keeping in touch with your spouse/other half throughout the day, try new things together, and go on those dates like you did when you first met to remember why you chose him/her to spend your life with. Keep your house tidy– Studies show that when you keep your house cleaner, you are far more likely to be in a happier, stress-free mood than if you had a cluttered home. Plus, the more organized you keep your house, the less amount of time it takes to prepare for company coming over! Make your own coffee– I know, I know… We all love the barista with that super smooth voice that sings to us on our way into work every morning, but if making your own coffee can save you up to about $1,000 a year, would you think differently about your beloved coffee shop? What will be your New Years Resolution(s) this year? Tell us in the comments below!